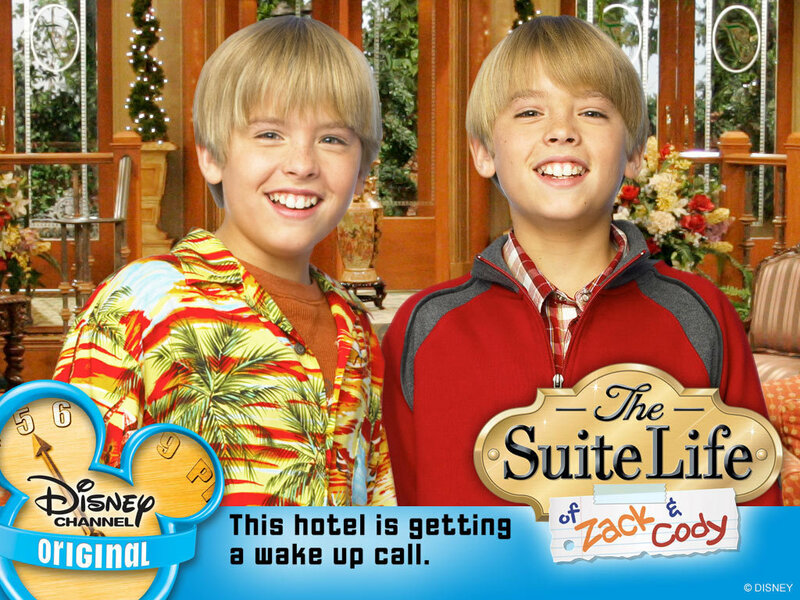 christie. . HD Wallpaper and background images in the The Sprouse Brothers club tagged: and. Dylan and Cole پرستار Meeting In Santiago!! مزید Dylan and Cole Pics at MOM Event!! Dylan and Cole مزید Pics At Million Of Shakes!! Dylan and Cole Sprouse تصاویر At “Fashion For Japan”! !